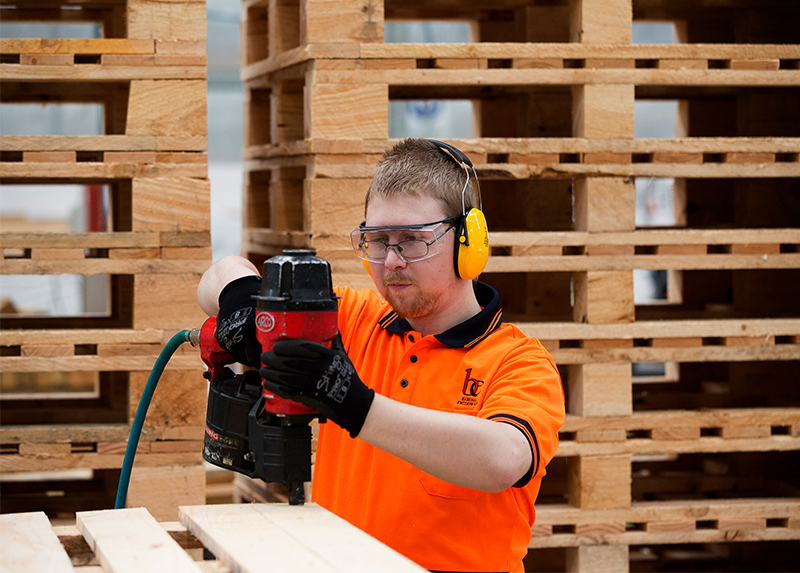 All our pallets are sourced from local certified, sustainable plantations. 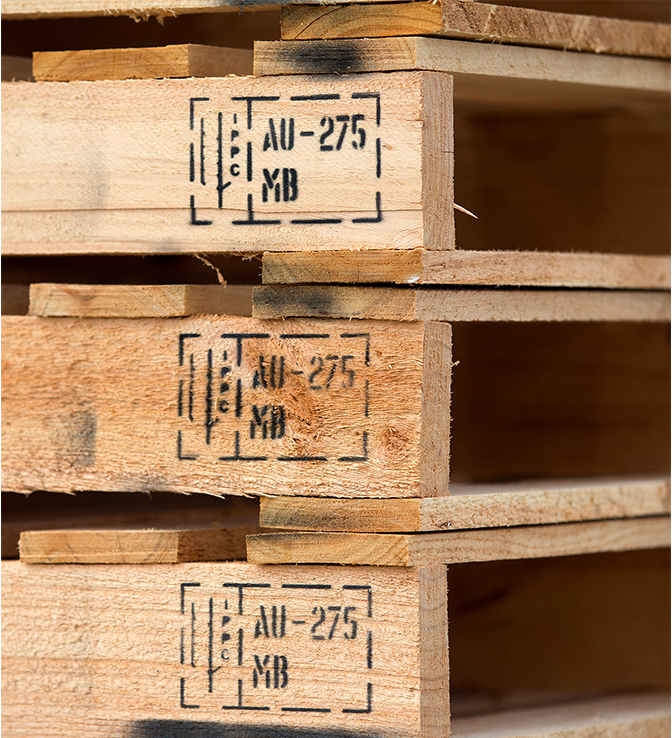 We also offer on-site fumigation with export certificate. 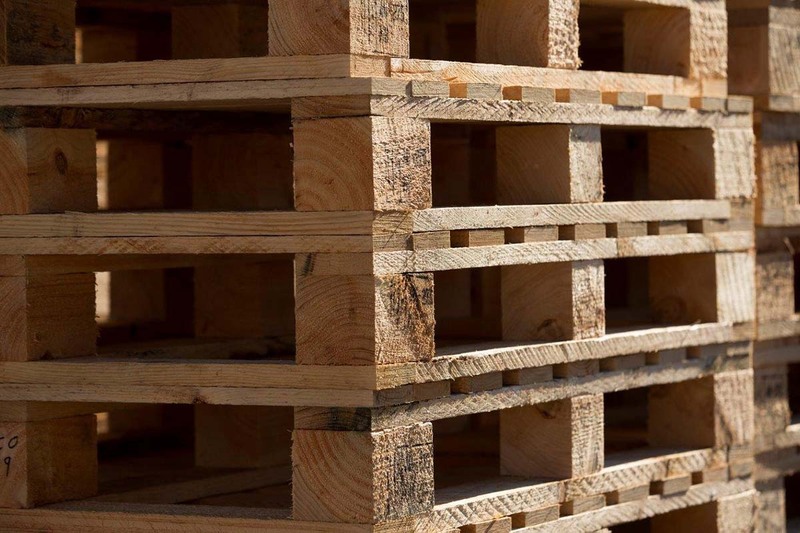 Our standard-sized pallets listed below are kept in stock to allow for short lead times, but we can accommodate any configuration or special needs you may have. If you’re after something different, tell us what you’re looking for in the comments section below, or call us on 8562 4855. Finally we need your contact details. Note that name, email and phone are required fields.